At Arya Haveli travel desk, you can get all the information free of charge on your further travel about renting a car, booking a train or bus ticket .. Please ask for Car Rental price list on the reception desk. 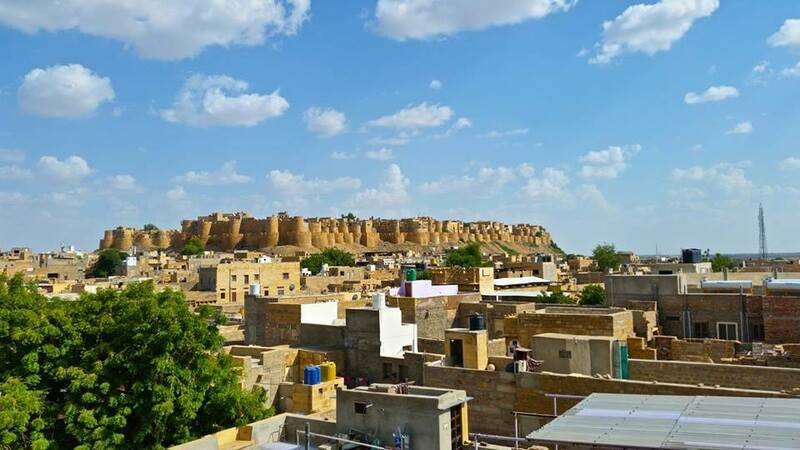 Travel to Jaisalmer - Jaisalmer is located in west of Rajasthan. A big part of the city is deserted and only few people lives in small villages. It is 4.5 hrs away by bus or car from Jodhpur city that is the nearest big city. It is an over night travel by bus or train from Udaipur, Pushkar, Bikaner or Jaipur. You could take a flight to Jodhpur or Udaipur and take a bus or train for Jaisalmer. If you are in Delhi and want to take train then there is a direct train to Jaisalmer for 18 hrs. Jaisalmer has an airport under construction at the moment, so nearest airport is still Jodhpur airport.